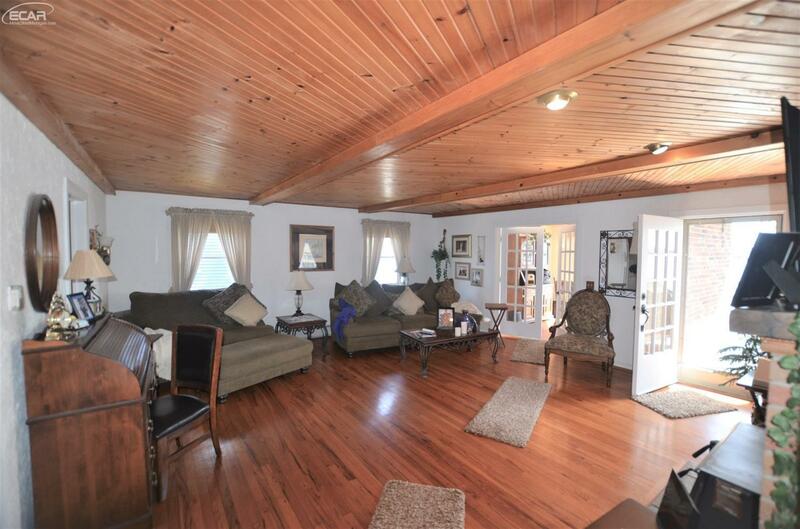 The Fenton Tremaine Real Living office has just listed a home at 13339 Haddon St on Lake Fenton! 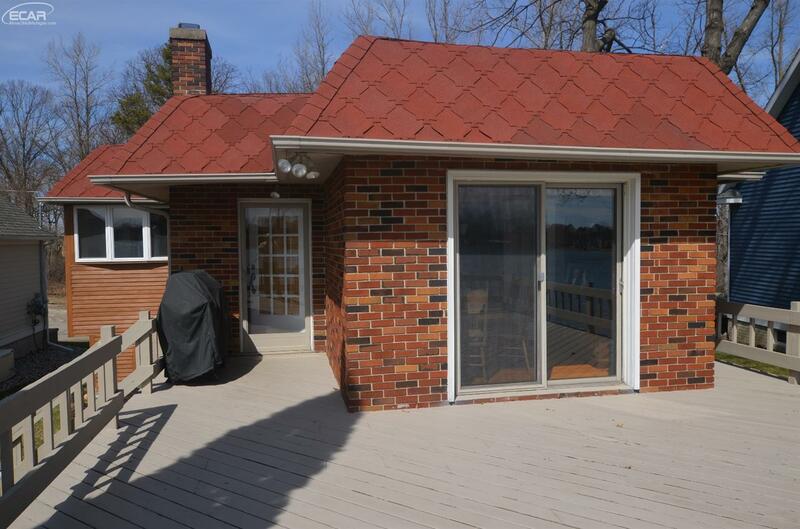 This 2 bedroom 1 bathroom home was built in 1929 and is the perfect lakeside home for a small family, or a great starting base to build it up into the home of your dreams. 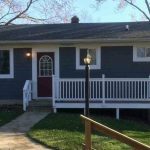 The main level of 13339 Haddon St, Fenton measures approximately 947 square feet, and the basement offers an additional 947 square feet, of which 750 square feet is finished extra living space. 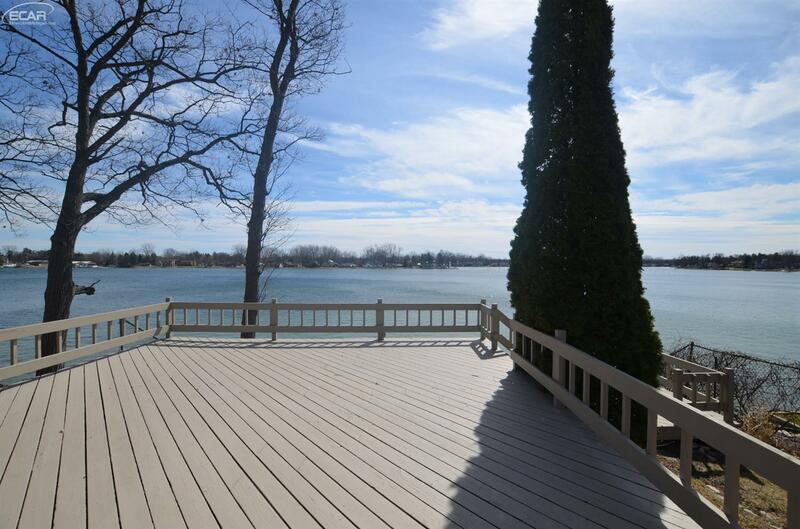 The home at 13339 Haddon St features beautiful lake views from a large deck that leads down to the sandy beach. 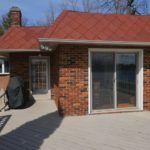 The single story brick bungalow has an attached 2 car garage. Inside, you’ll find beautiful wood ceilings in the living & dining room, tons of natural light, and a fireplace in the living room. 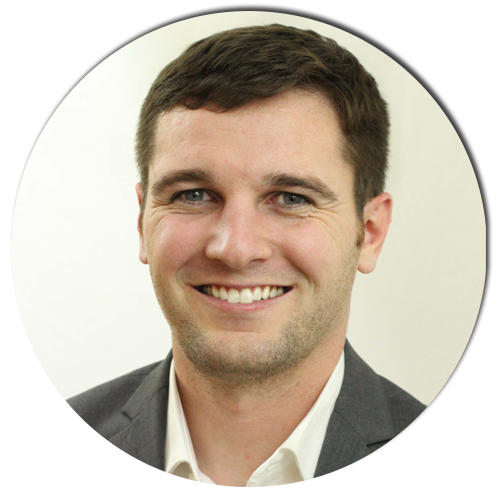 Call Ed Constable, Your Realtor for LIFE, for more information or to schedule a showing! 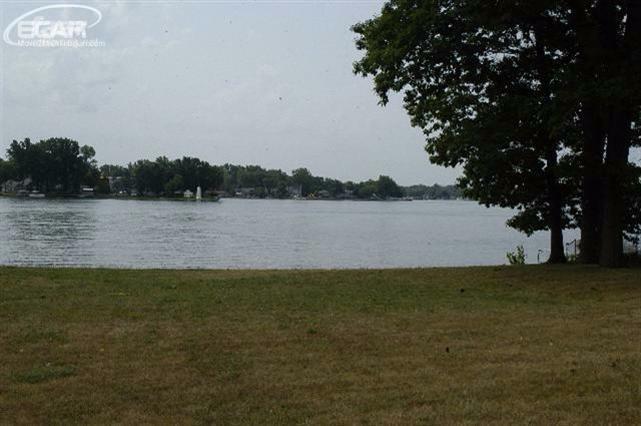 Looking for land on Lake Fenton? Nextdoor to 13339 Haddon St, you’ll find a buildable lot available at 13353 Haddon!